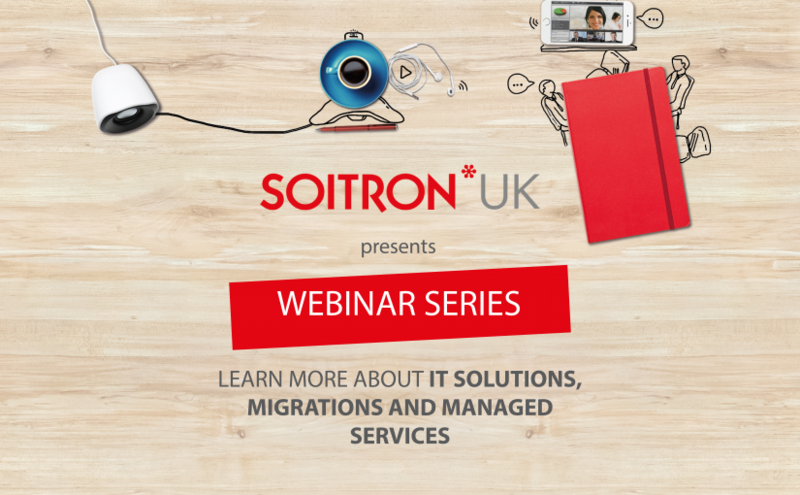 Soitron UK kicked off new lunchtime Webinar Series in February. Each month, we prepare new webinar, on different topic. Until now, we’ve devoted our webinars to Data Centre Migration topic.